live and work in them, we asked Humphrey how he helps client with hanging, placing and choosing art in their homes. have a spot for it yet. Don’t over curate, it’s about a gut reaction and that’s it. and wasn’t bought all at once from the same store or gallery. approachable and less serious, even if it’s fine art. 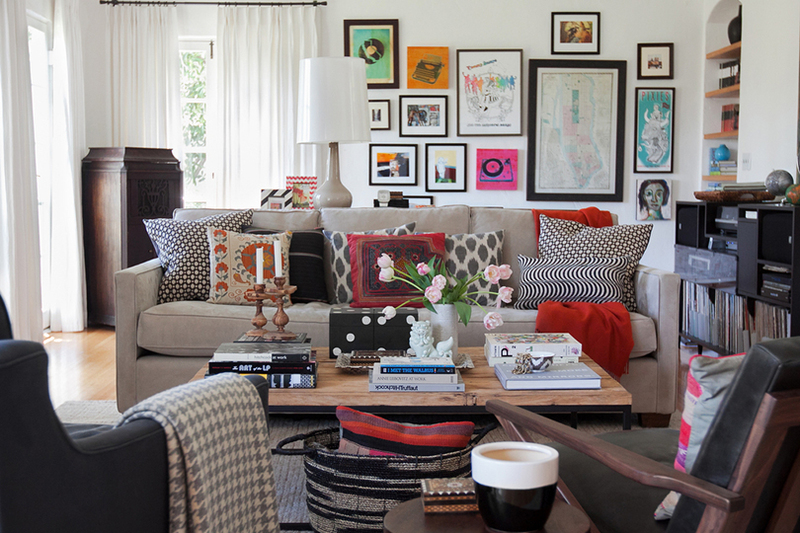 Don’t match art to the color palette of a room. You need freedom for art to move around the home. Buy at least one or two pieces that are one-of-a-kind and not editions or available at a retail level. latest works, inspired from new forms of physical and aesthetic exploration. attributes of graphic media such as watercolor or pastel.